After a record breaking 2016/2017 ski season in terms of both skier days and snowfall, we are optimistic for this upcoming season. Most of the news this fall has focused on big changes at Deer Valley® Resort, which earned the coveted #1 Resort designation by SKI Magazine readers once again. A new venture created by KSL Capital Partners and Henry Crown & Company acquired the resort this fall, and while their entity has yet to be named, their leadership has made it clear no significant changes in operations should be anticipated in the coming years. This new entity boasts 12 additional four-season mountain resorts including Squaw Valley, Alpine Meadows, Mammoth Mountain Ski Area, Snow Summit, Bear Mountain and June Mountain in California; Steamboat Ski & Resort and Winter Park Resort in Colorado; Blue Mountain Ski Resort in Ontario; Mont Tremblant Resort in Quebec; Stratton Mountain Resort in Vermont; Snowshoe Mountain Resort in West Virginia and Canadian Mountain Holidays, the world’s leading heli-ski operator. 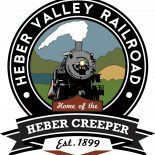 This fun and traditional train is a 90 minute round trip to the North Pole that includes hot cocoa and Mrs. Claus’ famous chocolate chip cookies on the Heber Creeper Railroad. “North Pole” (regular class) and “First Class” tickets are available for all trains. You can also rent our Red Caboose for your private group or family (capacity 10-12). Your whole family will have a great time on the North Pole Express! 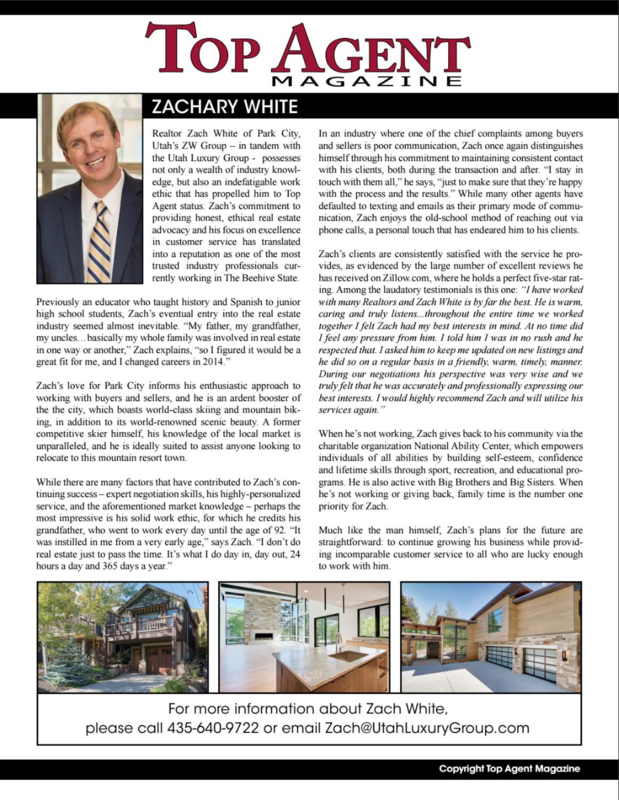 For more info click here. 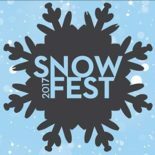 Celebrate the holiday season by heading to Park City Snowfest, a 16-day winter festival including après musical acts, village entertainers, and more from Dec 16 – Dec 31. For more info click here. 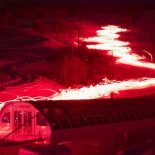 Park City’s Annual Christmas Eve Torchlight Parade is a tradition as old as the resort itself. 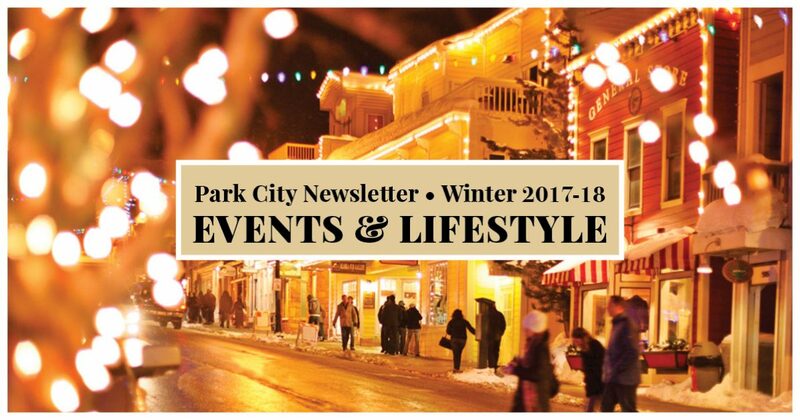 The celebration begins at 5:30 pm in the Park City Base Area with holiday music and holiday cheer, all free for your entire family. The Torchlight Parade itself begins at approximately 6:00 PM. For more info click here. 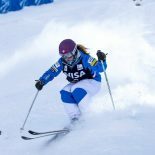 The world’s best freestyle skiers come together this winter for the 2018 FIS Freestyle Ski World Cup at Deer Valley Resort. Watch as competitors twist, fly and race their way to the podium on the same runs used during the 2002 Olympic Winter Games. All events are free to the public. 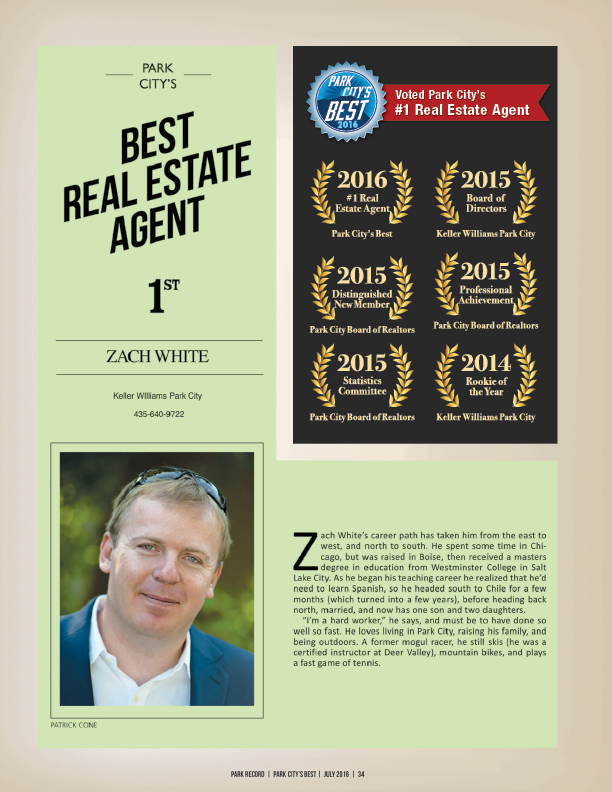 For more info click here. Western skijoring is an action packed competition where a horse and rider pull a skier at a fast pace through a course that includes gates, jumps, and rings. 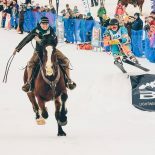 Modern skijoring combines Utah’s signature ski heritage with its cowboy roots into a wild, fast paced, spectacular event. Competitors race for cash and prizes based on the fastest combined times for the two day event as well as the fastest time each day. Above all, skijoring is just another reason to get outside during the winter in Utah, socialize, and support our local athletes and sponsors.